You are able to view, change and remove your data associated with your profile. Should you choose to delete your account, please contact us at hello@butterflycoins.org and we will follow up with such request as soon as possible. Minors and children under the age of 13 should not use Butterfly Coins. By using the Website, you represent that you have the legal capacity to enter into a binding agreement. We only use your personal information to provide you the Butterfly Coins services or to communicate with you about the services or the Website. With respect to any videos or images you may choose to upload to Butterfly Coins, we take the privacy and confidentiality of such documents seriously. If you choose to make a video public, we recommend you redact any and all references to people and addresses, as we can't protect public data and we are not responsible for any violation of privacy law you may be liable for. Butterfly Coins is operated from the United States. If you are visiting the Website from outside the U.S., you agree to any processing of any personal information you provide us according to this policy. Butterfly Coins may contact you, by email or other means. For example, Butterfly Coins may send you promotional emails relating to Butterfly Coins or other third parties Butterfly Coins feels you would be interested in, or communicate with you about your use of the Butterfly Coins website. Butterfly Coins may also use technology to alert us via a confirmation email when you open an email from us. You can modify your email notification preferences by clicking the appropriate link included in the footer of email notifications. 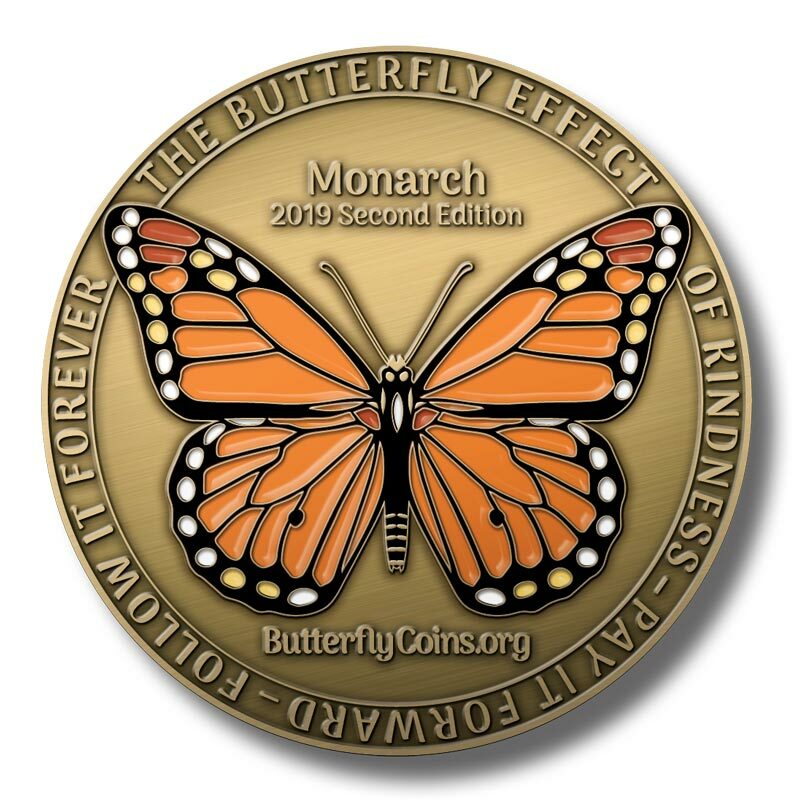 If you do not want to receive email from Butterfly Coins, please opt out of receiving emails at the bottom of any Butterfly Coins emails or by editing your profile preferences. We don't share your personal information with third parties. Only aggregated, anonymized data is periodically transmitted to external services to help us improve the Butterfly Coins Website and service. We currently use Google Analytics (traffic analysis, SEO optimization), Stripe (payment processing), and SendGrid (mailing list management). We listed below what data these third parties extract exactly. Feel free to check out their own Privacy Policies to find out more. Should you have any question or concern, please write to hello@butterflycoins.org.